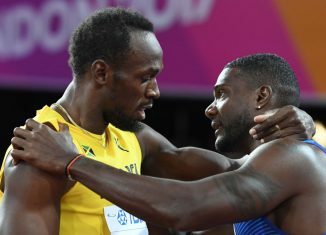 Former Vol track star Justin Gatlin edged out Olympic medalist Usain Bolt for a world title. 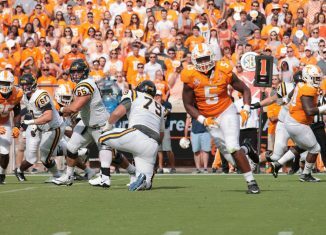 Another former Vol, Christian Coleman, finished 2nd. 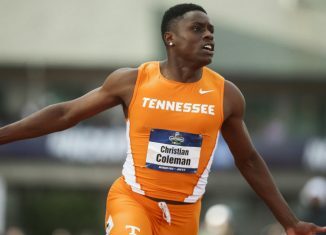 Former Tennessee track star Christian Coleman raced and beat Olympic gold medalist Usain Bolt in the semifinals of the IAAF World Championship. 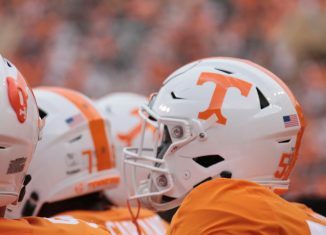 Radio host Colin Cowherd has shown in the past he's not a fan of Butch Jones. 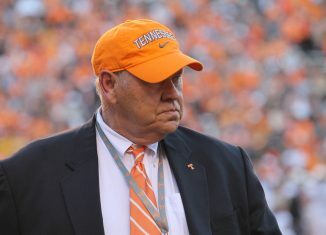 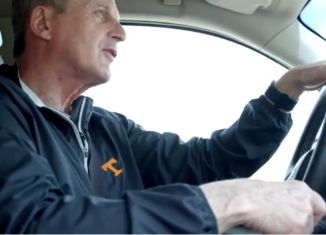 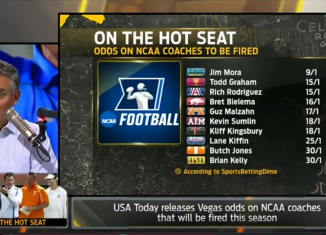 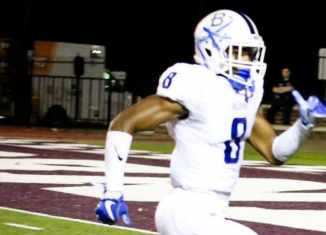 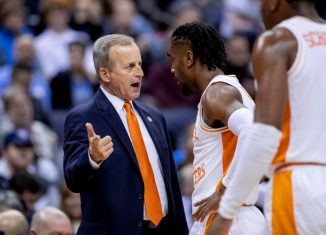 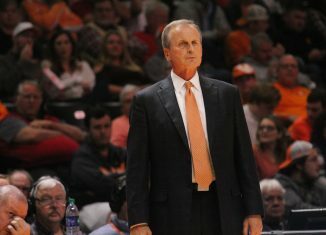 But he went full blast on Tennessee's head coach on Friday. 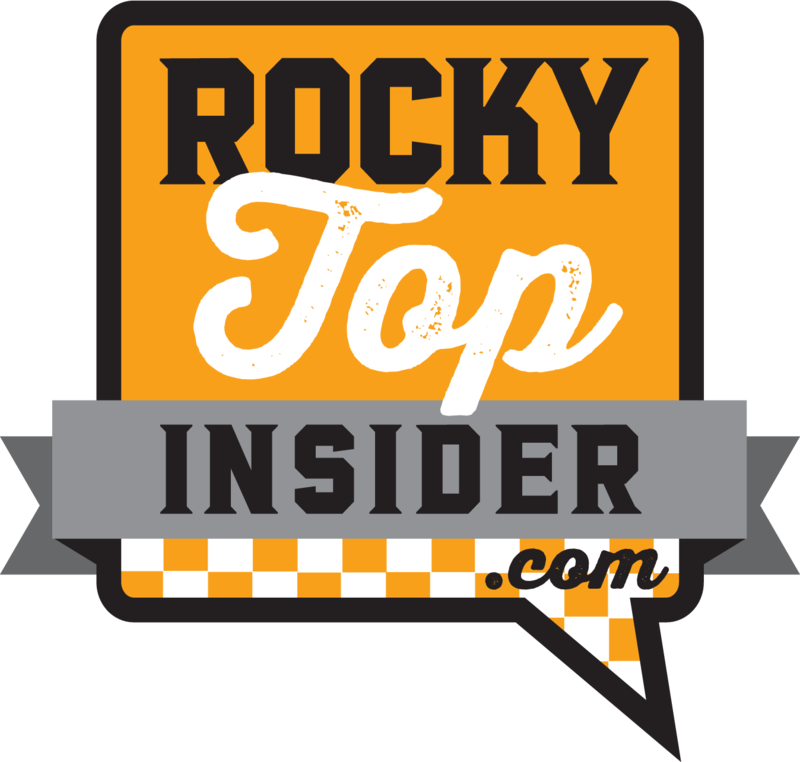 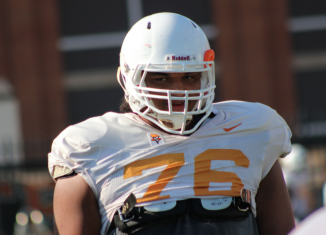 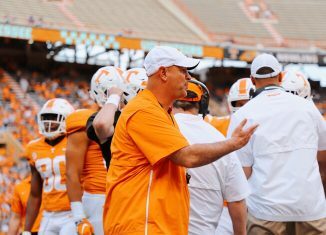 After practice Friday night, Butch Jones confirmed that offensive lineman Chance Hall will miss the entire 2017 season due to injury.